Canberra decks are built outdoors and represents an increase in the value of your home and can be used as an entertainment area that can accommodate a significant number of people. 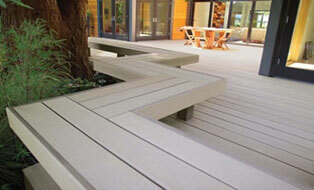 A deck is more of an extension of the house, and when built correctly, will last you many years. We only use the highest quality materials and our team of skilled tradesmen can advise you on our large range of deck styles and help you find a deck that is best suited to your home. The uses of a deck are vast. 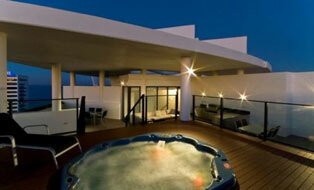 It can be used as a meeting point, relaxation area and party venue. 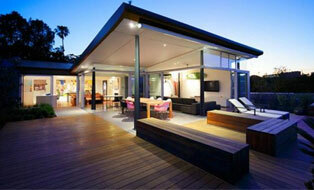 Even if a house is marginally small, a deck can comfortably accommodate a large group of guests. This makes it possible to host gatherings despite the limiting size of the house itself. 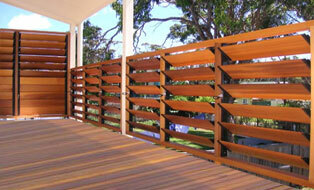 An attached deck allows people to step out of the house directly onto the deck. People who host elderly individuals or relatives in their homes discover that decks provide an ideal place for them to relax and get a breath of fresh air. 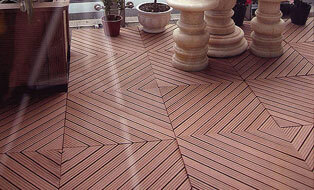 Decks are a cost friendly option that are functional and spacious whilst being expandable for future requirements. Talk to the team at UrbanVista today and organise an obligation free site inspection and quote. There’s no doubt that installing a timber decking extension on your house can increase the value of your property, increase the amount of space you have for relaxing and entertaining, and will add to your family’s quality of life. Composite products give you long-life good looks, without all the costs and hassles of repeated painting or staining a traditional deck. 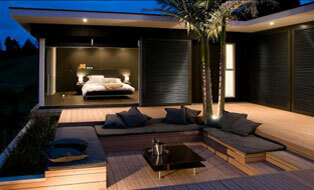 No need to ever repaint or re-stain making aluminium decking perfect for relaxed, low maintenance outdoor living. 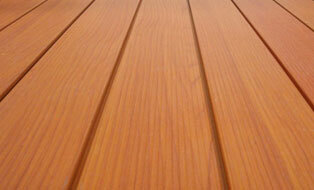 Able to be used in areas of extreme fire danger making aluminium a versatile choice for all decking applications. Specifically designed for areas such as balconies, patios, porches, courtyards, or pool and spa surrounds, the decking tiles can be laid on any existing solid structure. 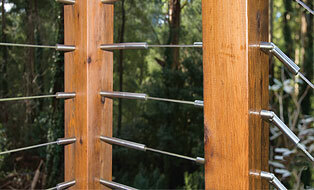 Horizontal slats are a great idea for your outdoor entertainment area. 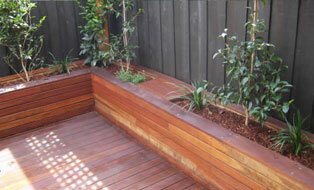 It enhances the look of your back yard and it gives you extra privacy from you neighbours when entertaining. 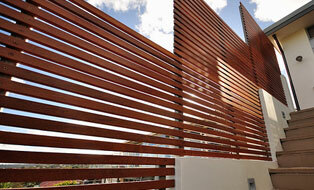 A great solution to block unsightly views. 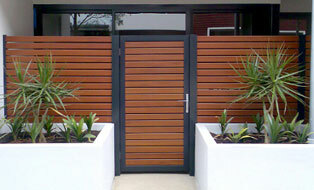 Horizontal slat fencing and slat gates can modernize the look of your home as well as adding privacy and good looks. Cuts down on the need for patio furniture. If you hate maintaining your outdoor furniture and dread hauling it all out every year, a built-in deck bench is a welcome reprieve. Deck benches are also ideal for small decks because they create abundant, compact seating and eliminate the need for bulky furniture. 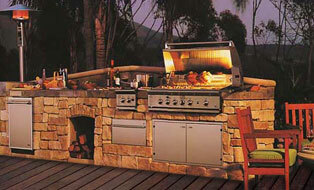 A stunning addition to any outdoor space. 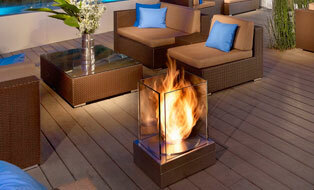 Deck fire pits provide warmth and attraction, so you can enjoy your deck all year round. 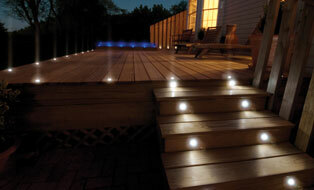 Installing deck lighting allows you to showcase your deck to its best advantage. Deck lighting improves visibility on and around the deck or patio, provides aesthetic benefits and reduces potential trip hazards. For people who are tired of trying to find a place to safely store furniture cushions and covers, umbrellas or other deck items, Urban Vista has a unique solution, an Esky deck system that doubles as storage compartment. 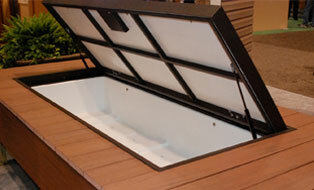 Adding a spa will create a eye catching setting to the design of your new deck. Spa's unlike pools can be utilized all year round in Canberra and are great for entertaining groups and intimate settings. 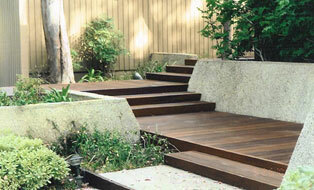 Terraced platform decks can take the best advantage of the lay of the land. Platform decks can safely utilise uneven or rocky terrain and step down from house to ground level in an interesting and easy descent. 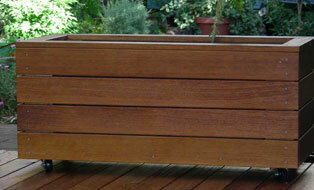 Bring your deck to life with a decked, garden plant box. Great for Veggies and Flowers, either fixed into structure, or freestanding on wheels. Have the best of both worlds, a great place to sit and relax, while using the area to either grow veggies, or plants. With clean lines and the advantages of unimpeded views from decks, staircases and balconies, stainless steel wire is a popular balustrade. Louvres, an attractive balustrade option allows maximum light, privacy, optimum ventilation and protection from the elements, available in manual or motorised control.